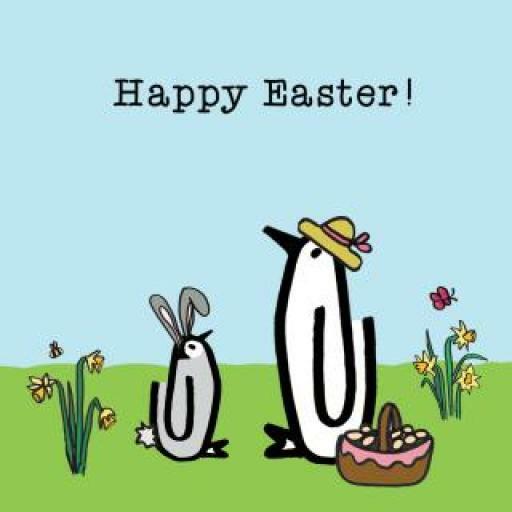 Suchworks Blog | Musings and exciting updates from Suchworks! Musings and exciting updates from Suchworks! Chamonix skiing virtually at its best! 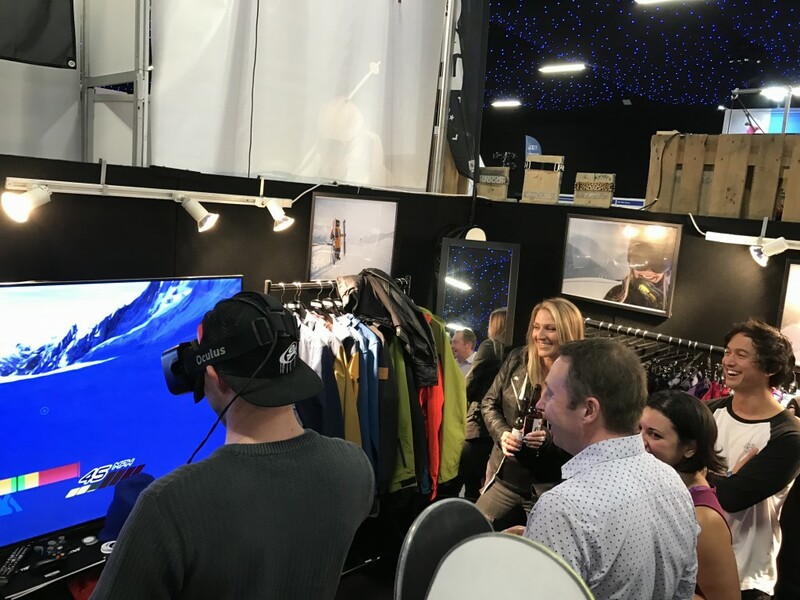 Carve 360 Virtual Reality Skiing! 2016 has been an exciting year for suchworks. 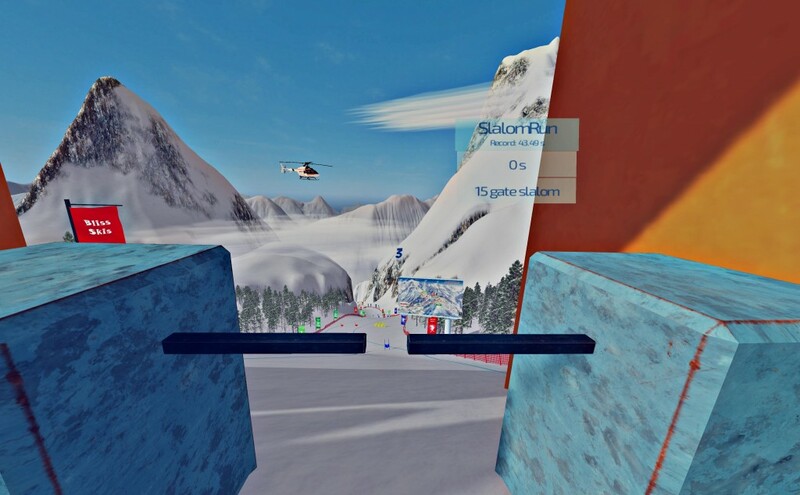 We’ve released a number of awesome titles and are gearing up for the uncoming release of “Alpine Ski VR” this christmas. As well as creating products we’ve been creating some awesome experiences. 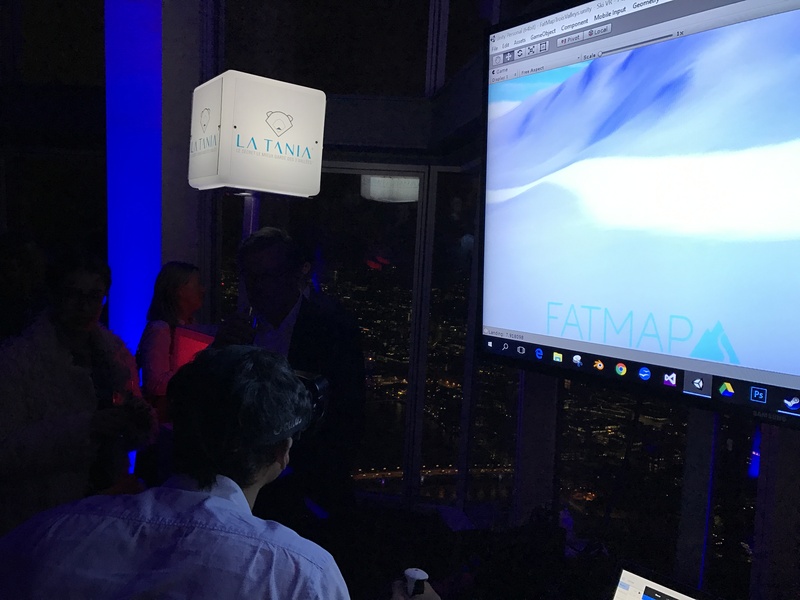 One that we’re truly proud of was a collaboration with Fatmap. 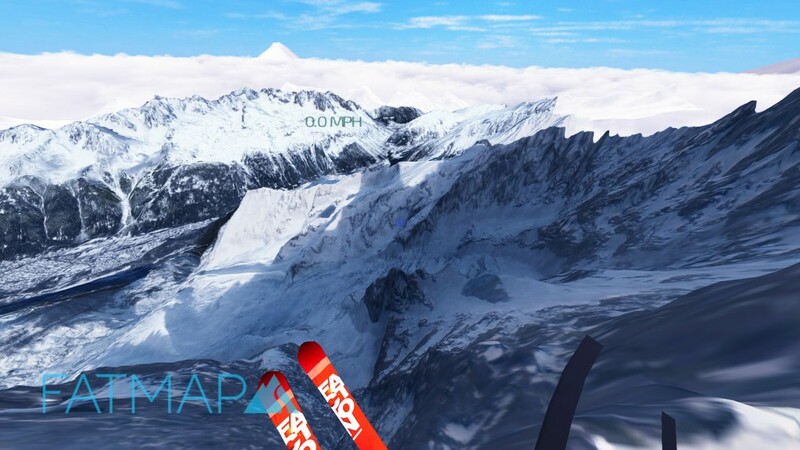 These guys have an app that allows you to view pistemaps in a full 3d on your phone whilst on the slopes. Not only that, it will geolocate you, show gradient, a flyby and may other features. 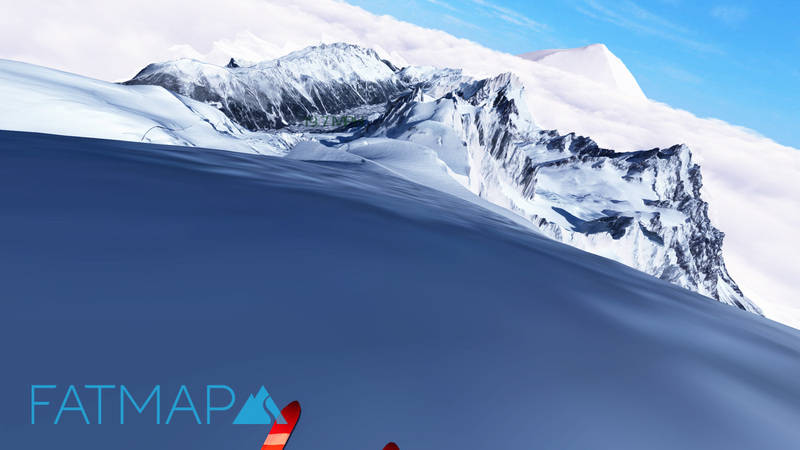 Blending their insanely detailed maps (I think the Chamonix one is precise to 2m) and our “Alpine Ski VR” engine. 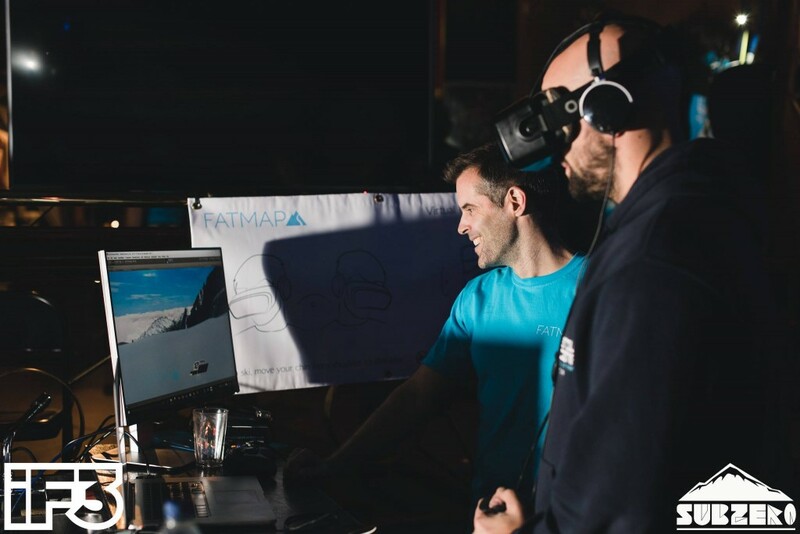 We created a breathtaking virtual reality view of Chamonix which was not only skiable, but came with your own helicopter to transport you around. Check out the video below showing the sheer scale of the area. We love creating experiences for events or marketing/advertising purposes, so if you’d like to use us to create a new experience or use an existing ones, then get it touch! 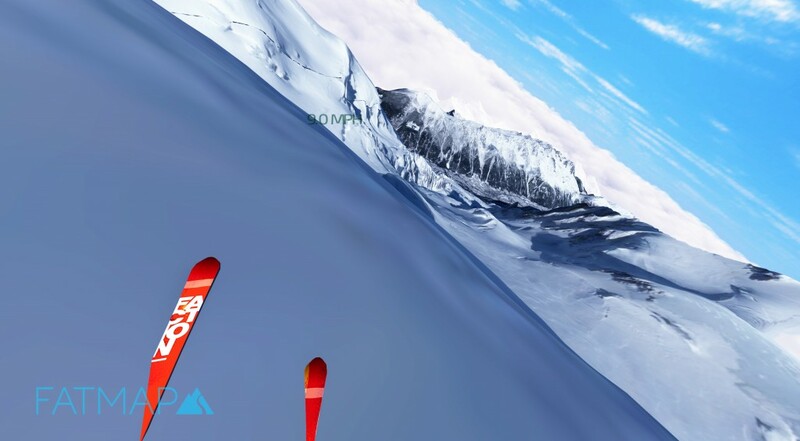 Posted on December 1, 2016 December 6, 2016 Categories UncategorizedLeave a comment on Chamonix skiing virtually at its best! 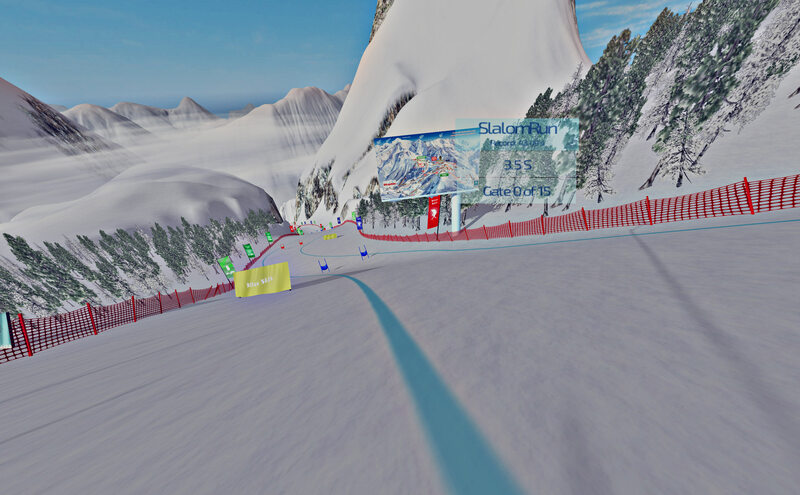 Progress on our awesome Virtual Reality skiing game is going well! We are still well on the way for a Q4 release. As well as working hard on the ski physics so that it doesn’t make you sick while cruising down the mountains or pulling some tricks, we’ve also made good progress on the level design and now have a name! 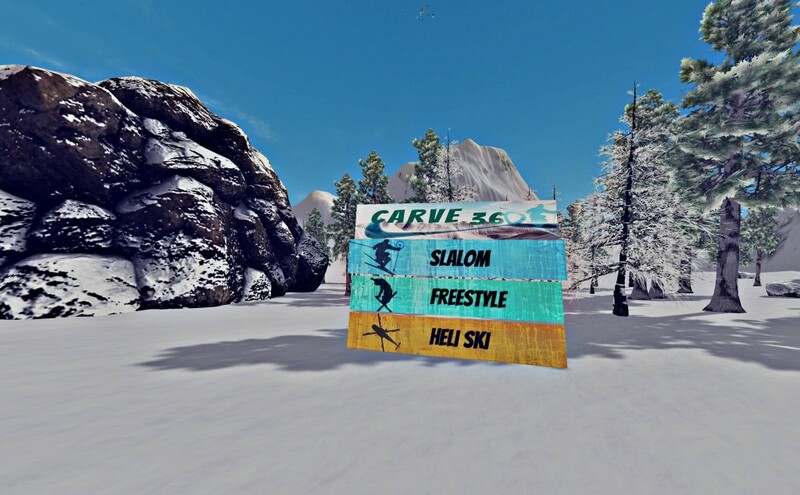 Carve 360 is going to be the first commercial virtual reality skiing game released and we hope you like it! The Main Menu, do you want to ride a slalom challenge? Freestyle? Or go Heli skiing? Getting a bit stuck in the woods while pulling some 360 in the Freestyle section. The heli skiing area is full on back country powder, not another soul or track in sight. Just ride and enjoy! There’s still loads of work left to be done, so check back to http://www.suchworks.com regularly to see whats going on and look our for Carve 360 in the Oculus Store and Steam in the coming months! Posted on September 9, 2016 September 9, 2016 Categories Virtual RealityLeave a comment on Carve 360 Virtual Reality Skiing! I thought I’d share a view of how my first free VR app is doing as its now been out for a year and a half since November 2014. 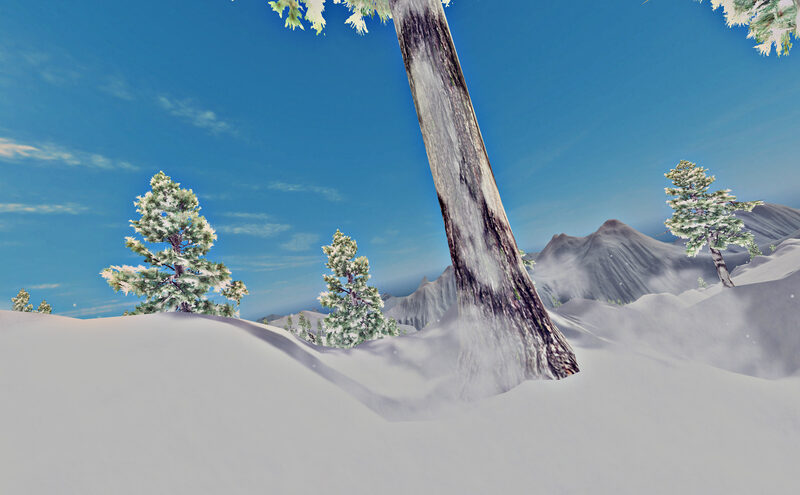 It was my first dabble with Unity and virtual reality and whilst trying to make a fully playable game and get it out there I was also interested to see how a VR game would fair in the AppStore and PlayStore with no marketing. 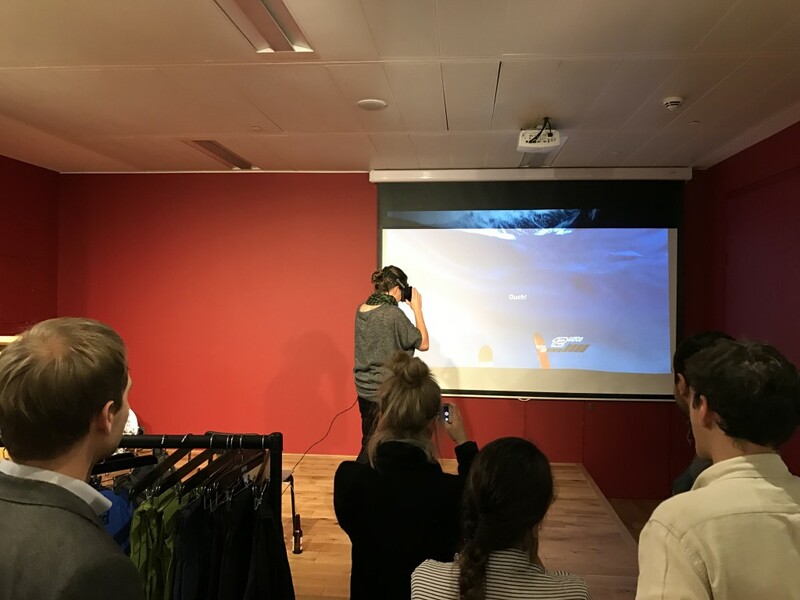 I was also interested to see how it would fair over time as the number of VR apps in the stores increase, whilst at the same time the number of headsets in the consumer market is also increasing. I’ve updated the app once in April 2015 after an iOS update broke the menu system but other than that have just left it be. 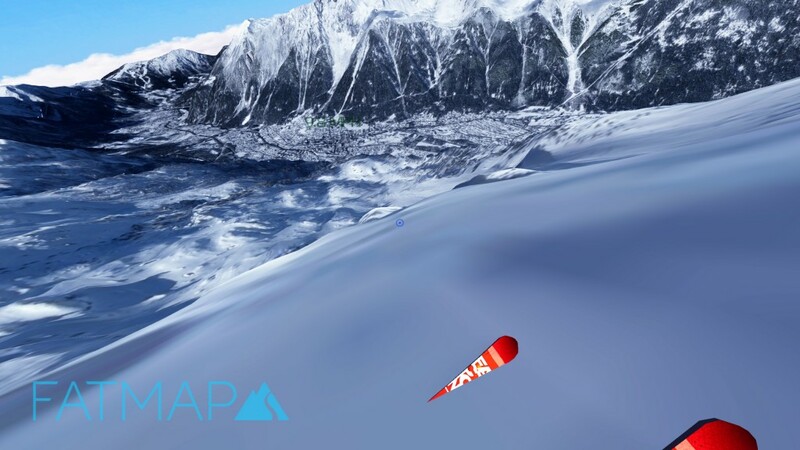 The app is SpaceSliderVR, a simple game where tilting your head left and right guides you down a slope whilst collect gems and not falling off! Generally the downloads on the AppStore are way higher than the PlayStore, although there is a chance people are downloading the android app from other locations.. I like to think anyway! I’ve taken screenshots from the sales and trends.. they’re a bit blurry when resized on this page, but click on them to see the fullscreen view. So with iOS we’re ticking along between 50 and 100 downloads generally for the first 6 months. There’s a Christmas spike to 250 as people are getting headsets I suppose. Or is there a general trend for AppStore downloads to increase at that time? I’d be interested to find out. End of April I updated the app and get a small spike there, at which point the downloads drop to between 50 and 100. The only thing I can attribute that to is that the reviews and ratings I had were then lost from the app page as it didn’t have enough ratings on the new version to appear. End of 2015 and 2016 to date, we’re still generally cruising around the 50-100 mark, which surprised me a little because there’s so many other VR apps on the store now but I suppose the increase in headsets sales were also keeping that buoyant. The first 4 months of 2016 were generally slightly higher than the end of 2015, maybe its due to increase in Christmas sales from 2016. Considering the general daily downloads are pretty much the same as the year before, the Christmas spike is double to 500 downloads on the previous year which is a surprise. From April there’s been a bit of a drop and we’re now around the 40-70 mark a day. This view is way more depressing! I could only find a way of getting a lifetime graph here, but you’ll get the idea. The first few months, the downloads were between 20 and 40 a day. Interestingly there’s no Christmas spike from the PlayStore in 2015. The app update in April provides the biggest spike to 127 and then the rest of the year we’re between 2 and 10 per day, there’s a bit of an increase between July and September and then back down again. There’s way more of a spike at the end of the year this time, but more around the 30th December and beginning of Jan. It seems iPhone owners will download immediately on Christmas day, where as android owners like to wait it out a bit! So the total count to date is 30K downloads on the AppStore and 5.5K on the PlayStore. There’s a lot of assumptions I’ve made, but there does seem to be a general trend of more downloads around the holiday seasons. I suppose the advantage of developing for the VR platform is that it’s so hardware dependant; meaning holiday season gifts and new devices being released will always affect our downloads. I’d be really interested to find if other people are seeing the same trends with their free and paid apps if people are willing to share. There may be a site out there already sharing peoples download trends, if so please let me know I’d love to check it out. 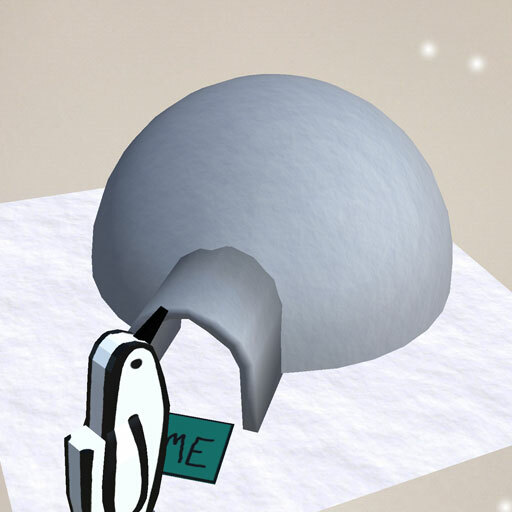 Posted on May 22, 2016 May 22, 2016 Categories UncategorizedLeave a comment on PaperclipPenguin AR released!! 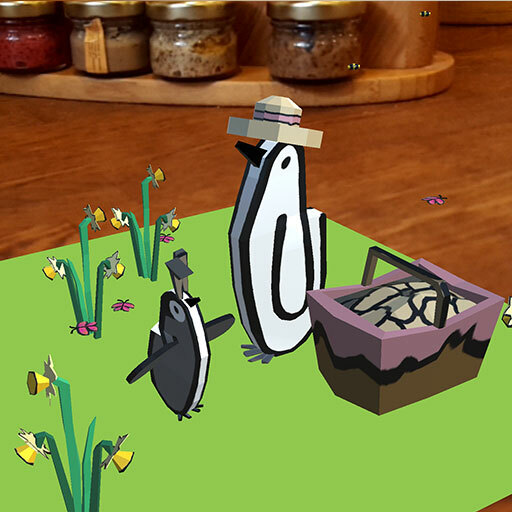 We’re excited to announce we’ve teamed up with greeting card company Paperclip Penguin to create an augmented reality vision of their greeting cards. The cards are beautifully designed with some really nice bold colors so it should be a lot of fun seeing where we can take this. We’ve been looking at using the open source ARToolkit or Vuforia for the AR image recognition part and are currently weighing up the pro’s and cons of both. Check out some of the early release screenshots below! Its been a busy few months at Suchworks! We’ve nicely settled into our office space at Google Techhub on Bonhill street near Old Street. 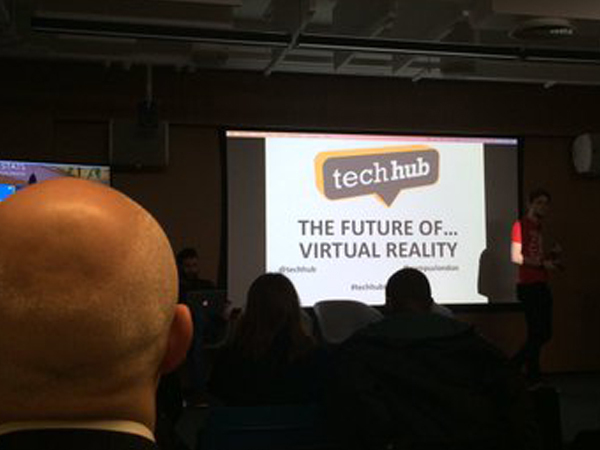 Its a great space for meeting other tech companies and getting and sharing advice wth one another. Beer and pizza seems to be a recurring theme there which is always a bonus after a hard working week! We’re very excited to announce that Suchworks has now become a Playstation Partner! We’re looking forward to working with playstation to create some great titles for Playstation 4 and the new Playstation VR when its released next year. Watch this space for the latest details! Posted on November 29, 2015 May 20, 2016 Categories GeneralLeave a comment on Playstation Partner! Suchworks Blog is now up and running! 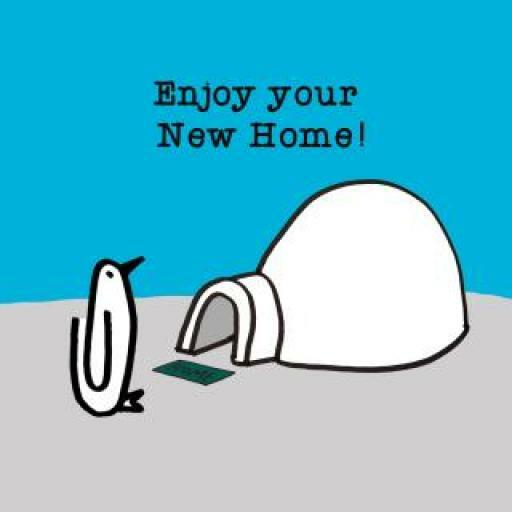 Hi everyone, there’s a lot going on at Suchworks at the moment so we decided it was a good time to setup a blog and start sharing what’s happening in our wonderful world! We’re ramping up the game and app development department and will have some very exciting releases for 2016. Watch this space for more information as well as some teasers when we have them ready! Our Virtual Reality research is going well, which you’ll be able to experience first hand in the forthcoming games. For now we’re focusing on the Oculus Rift and basic mobile compatibility, but will be expanding to Gear VR and hopefully Playstation VR in the next few months. Our consultancy services are still thriving, so if you want to get us involved in any of projects involving Sharepoint, Dynamics, Silverlight, Web or mobile technologies then drop us a line. We’re also going to be moving into our new office space over the next few weeks more info on that to follow shortly. Have a good Christmas everyone and here’s to an exciting 2016! Posted on November 29, 2015 May 20, 2016 Categories General, Virtual RealityLeave a comment on Suchworks Blog is now up and running!